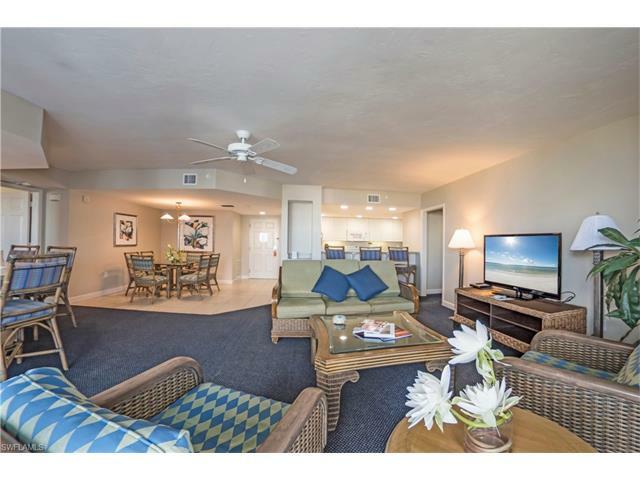 Sunsets, a tropical breeze and the gentle sound of waves from the Gulf of Mexico, as you relax on the beach just steps from your condo. 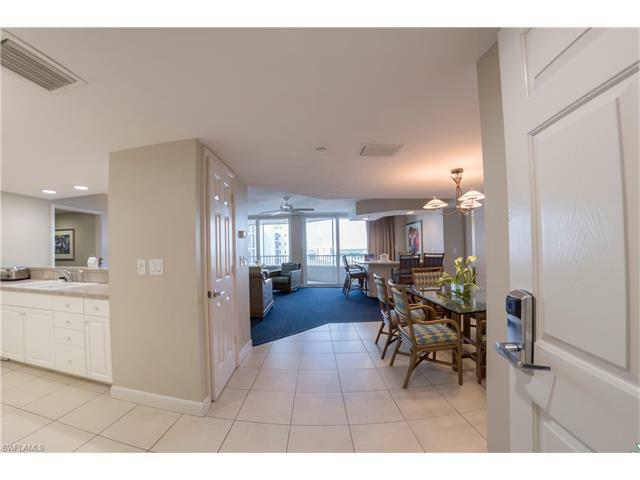 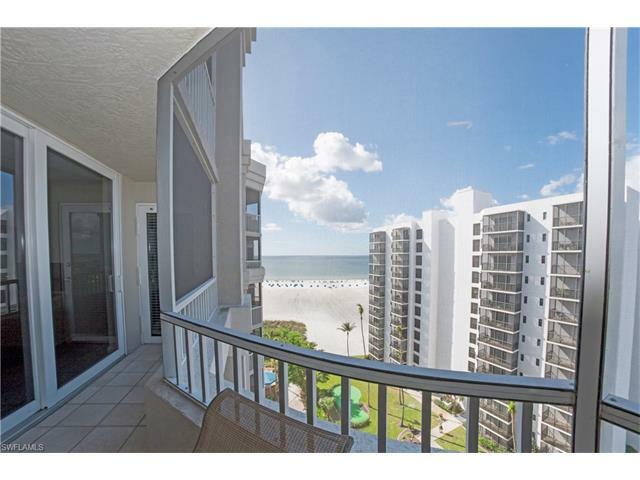 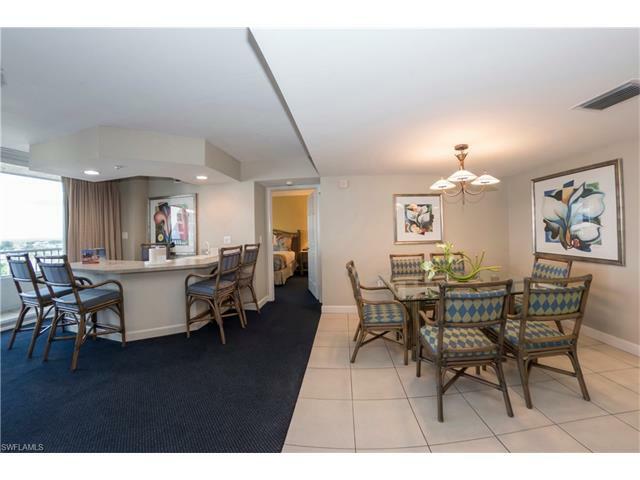 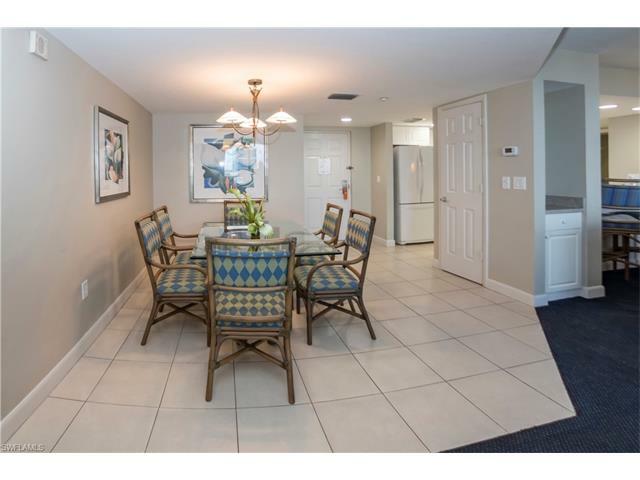 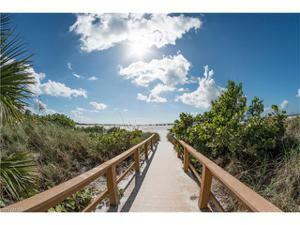 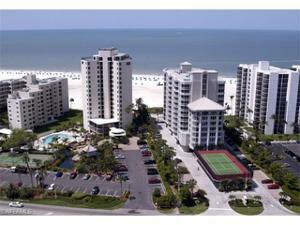 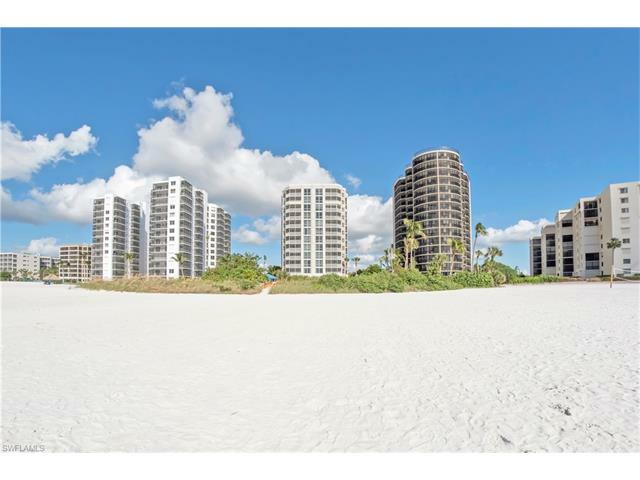 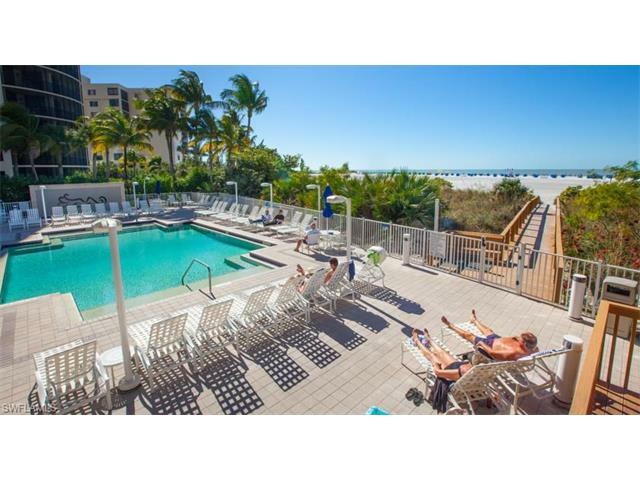 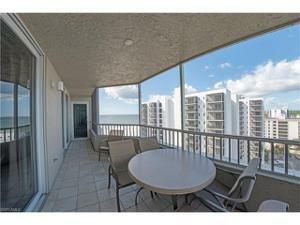 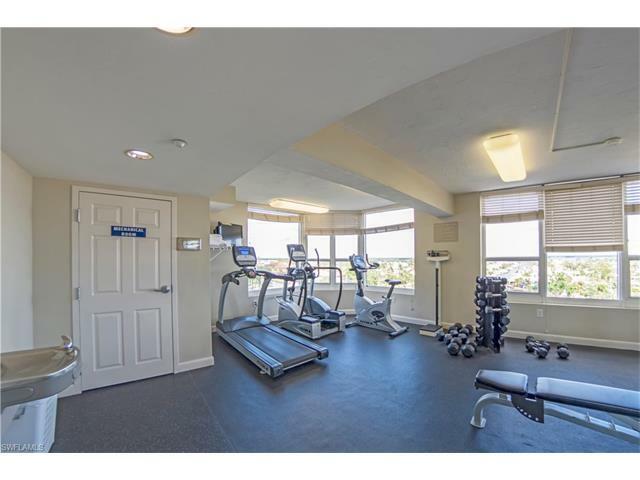 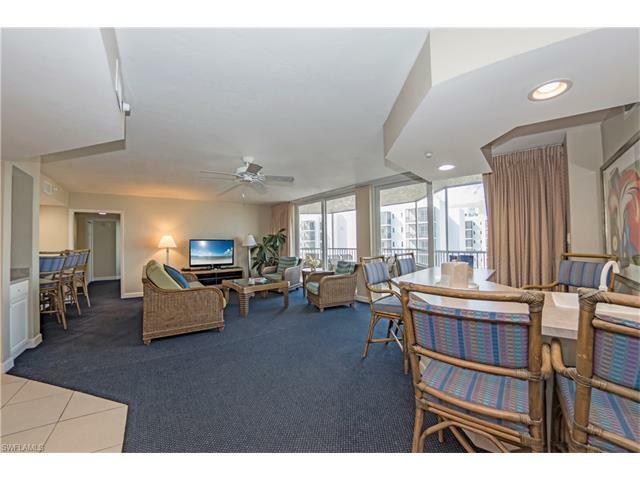 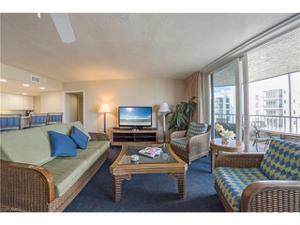 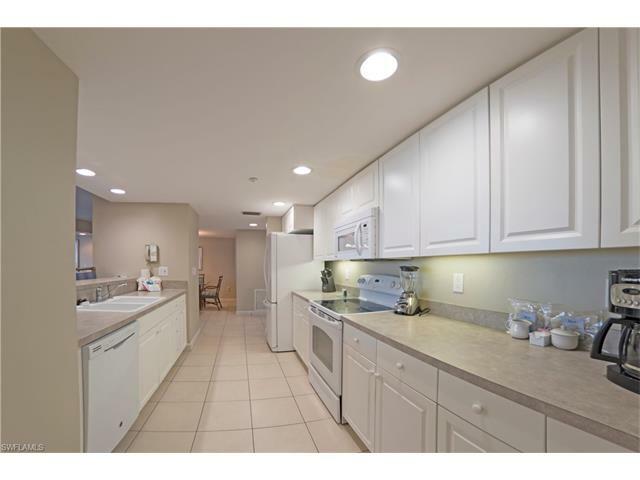 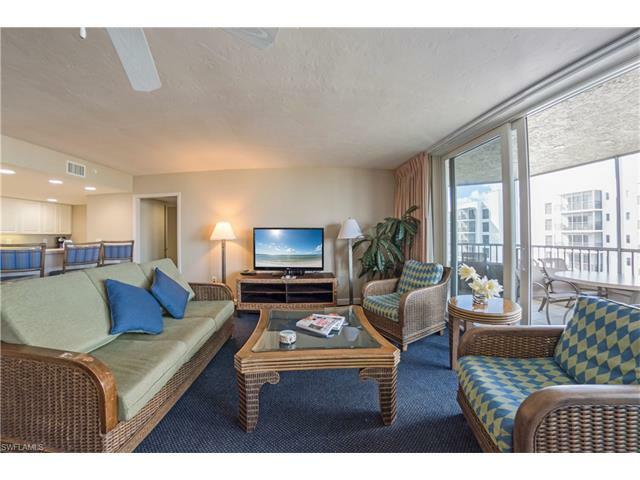 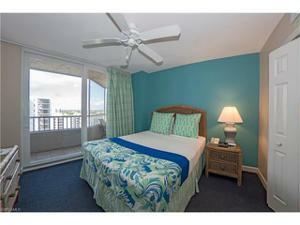 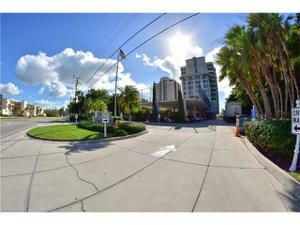 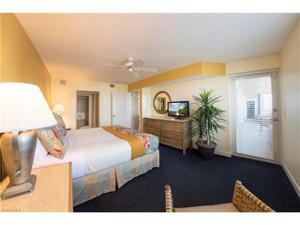 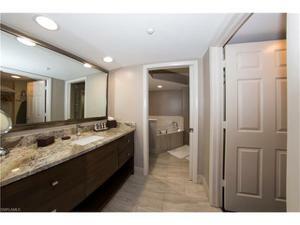 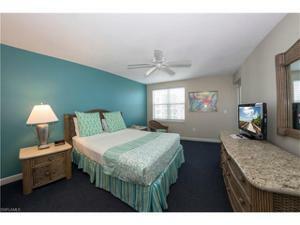 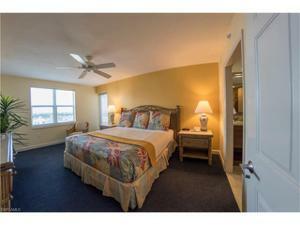 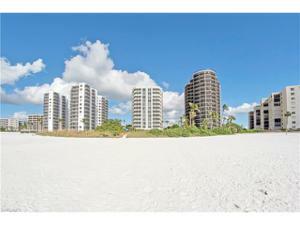 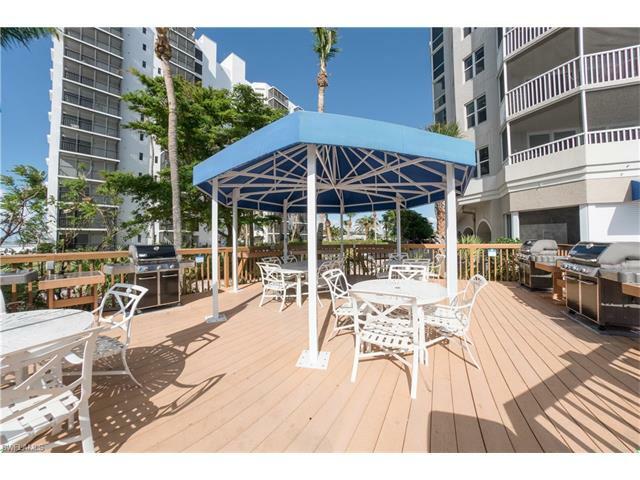 The moment you walk in, you will love this 3 bedroom 2 bath beach condo. 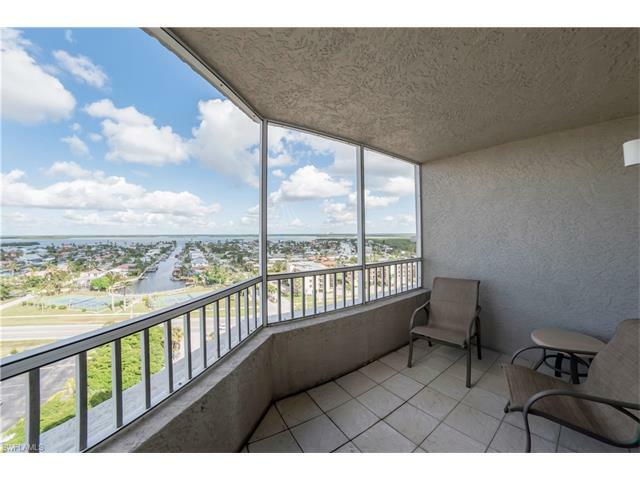 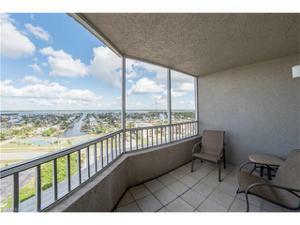 Fantastic views of the Gulf of Mexico & the Back Bay from this 11th floor sky home. 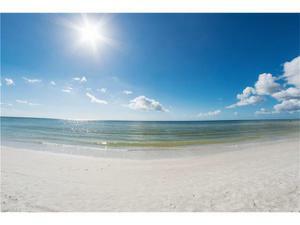 Enjoy walking the white sugar sandy beach of Fort Myers Beach like no other. Master bathroom & Guest bathroom have been beautifully remodeled in November, 2015 with all new shower, vanity, granite, mirror & more. This luxury condo is designer decorated with a tropical flair and comes turnkey. 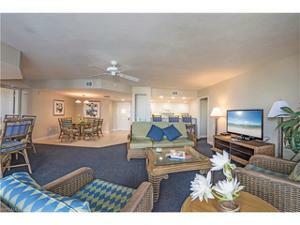 Spacious floor plan with large living/dining area, & bar. 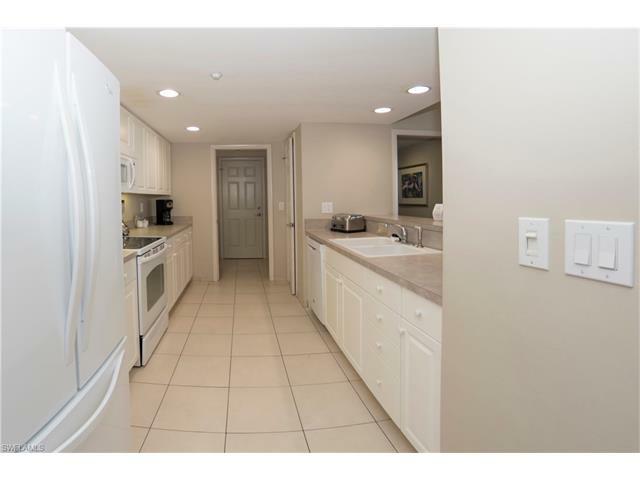 Inside laundry room with full size machines. Master suite has large walk in closet and all bedrooms have their own sliding glass doors out to the lanai First class amenities include large heated pool, hot tub, tennis court, barbeque grill area, snack area, & wireless internet. 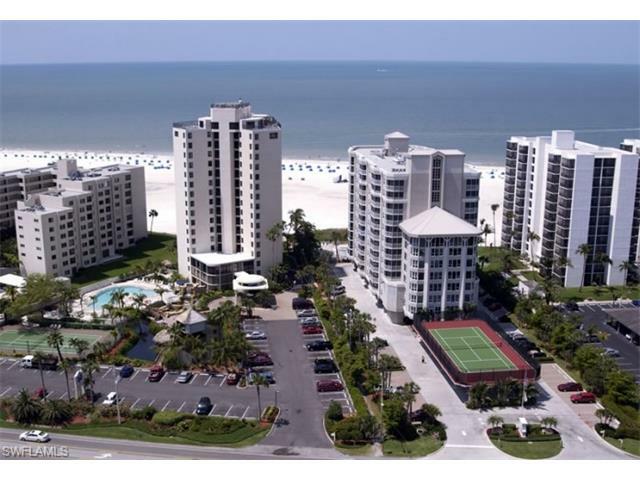 Optional on-site rental program is available, which generates substantial income.